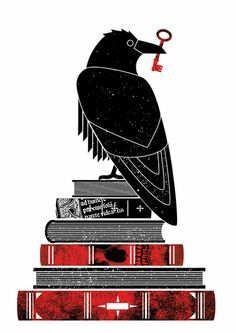 As many of you know, my geekiness takes on a sorts of strange, unusual, and mysterious topics. Having said that, one of my earliest geeky addictions was Star Trek. Sadly, I am not as enamored by the latest incarnations of Star Trek but I love the nostalgia of the early Trek and the crafts created by fans. 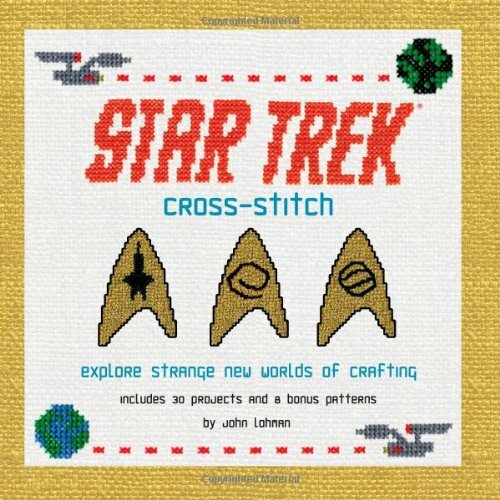 Star Trek Cross-Stitch: Explore Strange New Worlds of Crafting reminds us of what makes makes a fan of a show truly special.